London is connected to continental Europe via a 50km underwater rail link (known as the Channel Tunnel – or ‘Chunnel’ for short) that connects Folkestone in south-east England with Calais in the north of France. The journey time from one side to the other is about 35 minutes. There are two main passenger rail services that operate through the Chunnel – the Eurostar and Eurotunnel. The Eurostar is a high-speed passenger train like many others used throughout Europe – France’s TGV is another famous example. 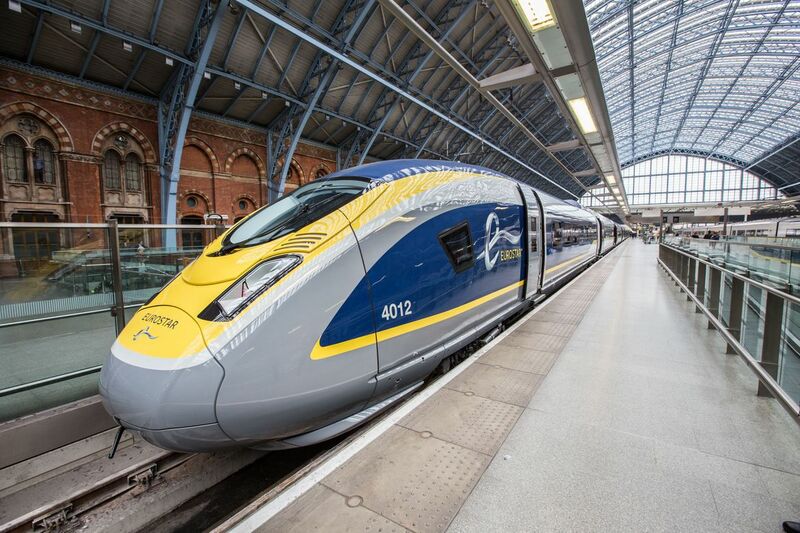 As the Eurostar crosses international borders and the UK is not part of the Schengen agreement, there are a few extra security procedures to be aware of that do not apply to most other trains. You will need to check-in for your Eurostar train at least 30 minutes before departure. This is simply a case of scanning your ticket at the automated barriers. Then you will go through airport-style security (although you can bring liquids with you) with a metal detector and an X-Ray baggage scan. This is followed by passport control and you are then in the departure lounge. You will board your train when it is announced. On Eurostar services, you take all luggage with you and must be able to physically carry this onto the train. When you reach the other end, you simply step off the train. Journey times stated above are for the fastest trains. Slower trains may add a few minutes onto your travel time. The prices are ‘starting at’ return prices for one adult. Child and youth fares are also available, which will save you a few pounds each way. Prices increase when a pre-set allocation of cheaper seats has sold out. Occasional sales are also available during slower periods of the year; prices are typically £10 cheaper during these sales. There are also ‘direct’ services from London to the south of France – destinations include Lyon, Avignon and Marseille, as well as a seasonal ski service. If you are travelling into London from continental Europe, most countries are linked by high-speed rail. 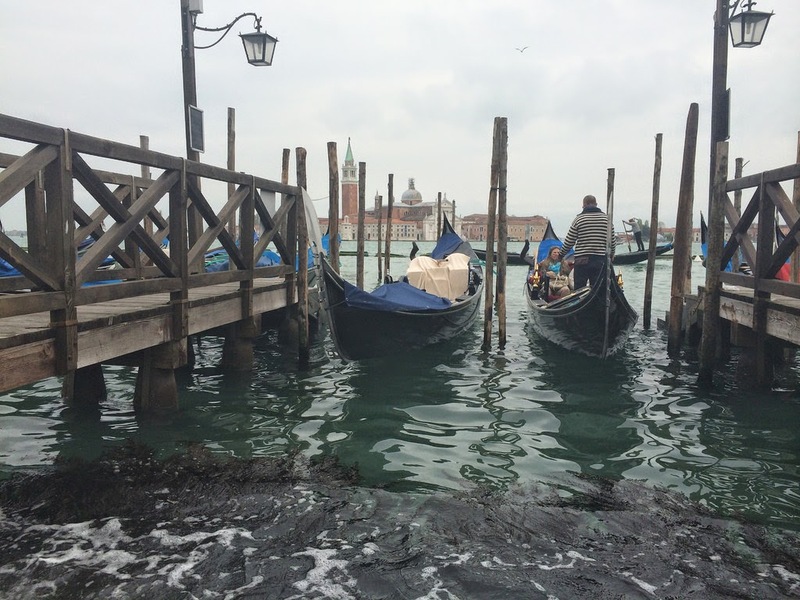 It is often easy enough to reach Paris and then hop on a Eurostar to London. 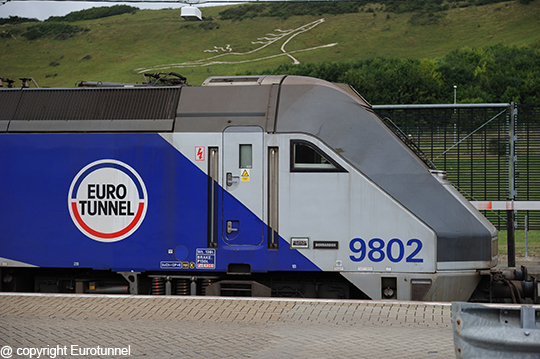 The Eurotunnel allows you take your vehicle across from the UK to continental Europe and vice versa. This means you can drive a lorry, car, motorhome or motorbike onto the Eurotunnel train which then travels through the Channel Tunnel. The crossing time is just 35 minutes and it is a fantastic and fast way to get between the continent and the UK. Prices vary on the length of trip – a one-day or overnight trip begins at £23 each way; a 5-day trip starts at £59; other trips start at £76 each way. This can work out to be a very affordable price per passenger. Prices are per vehicle and include all passengers inside it. The Eurotunnel terminal at Folkestone is a 75-mile drive from central London (about 1 hour 45 minutes to 2 hours’ driving time). The route is via the M20 until reaching the M25 (London’s Orbital Motorway). A GPS Navigation device is strongly recommended for this journey.